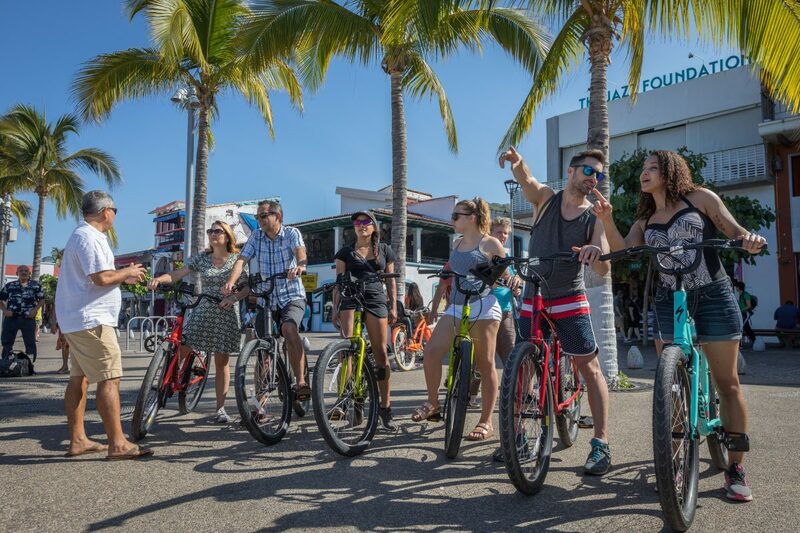 More than just a seafood tour! A Seafood Lover’s Dream! 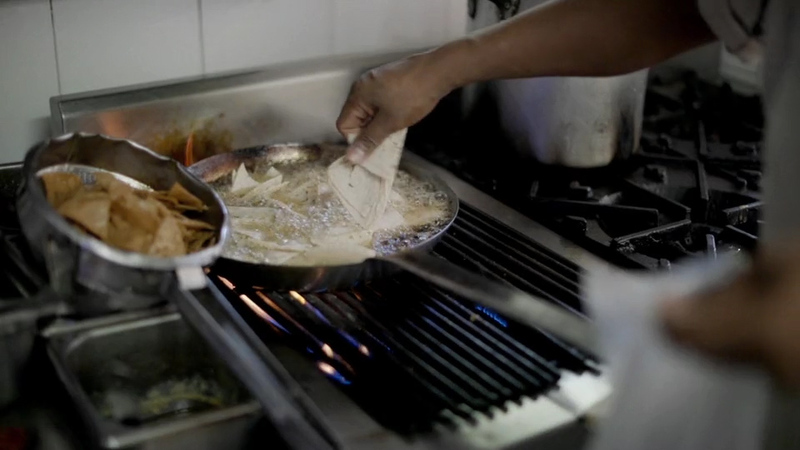 While seafood is part of the menu in all our food tours, this tour is dedicated entirely to fresh-caught seafood prepared with authentic regional flare. 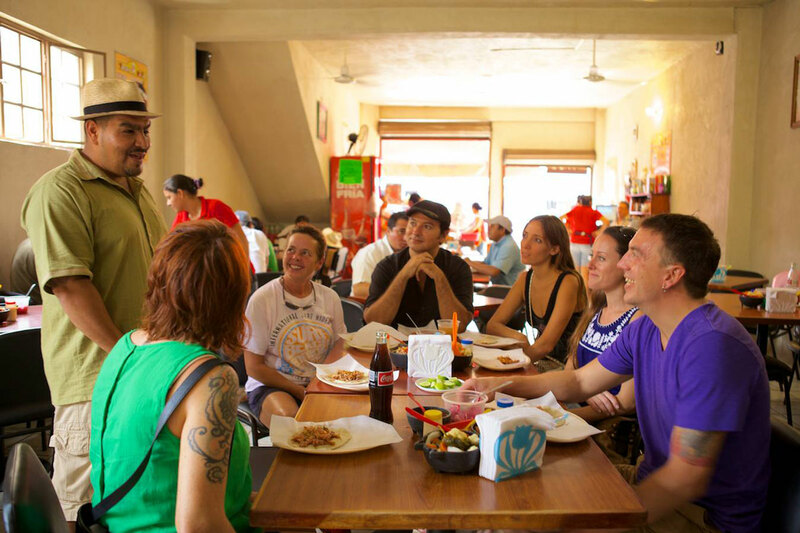 Both a culinary and cultural food tour. 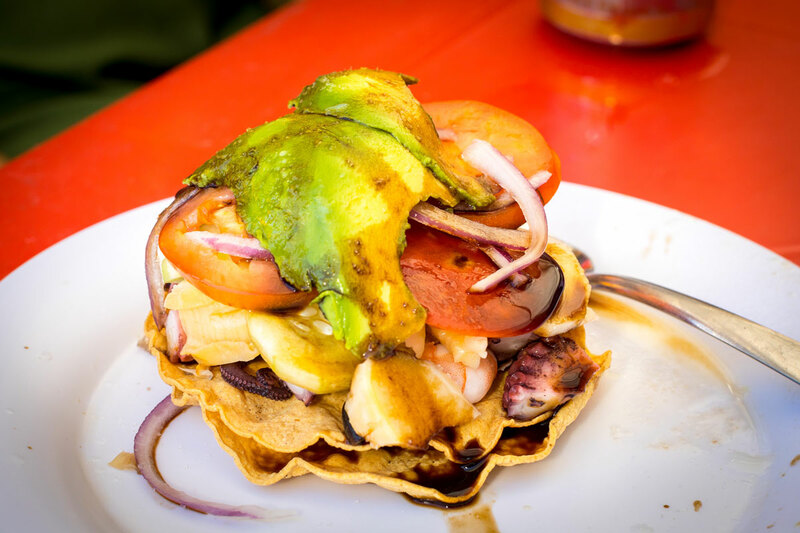 Tour some of the best seafood spots in Old Town Vallarta! 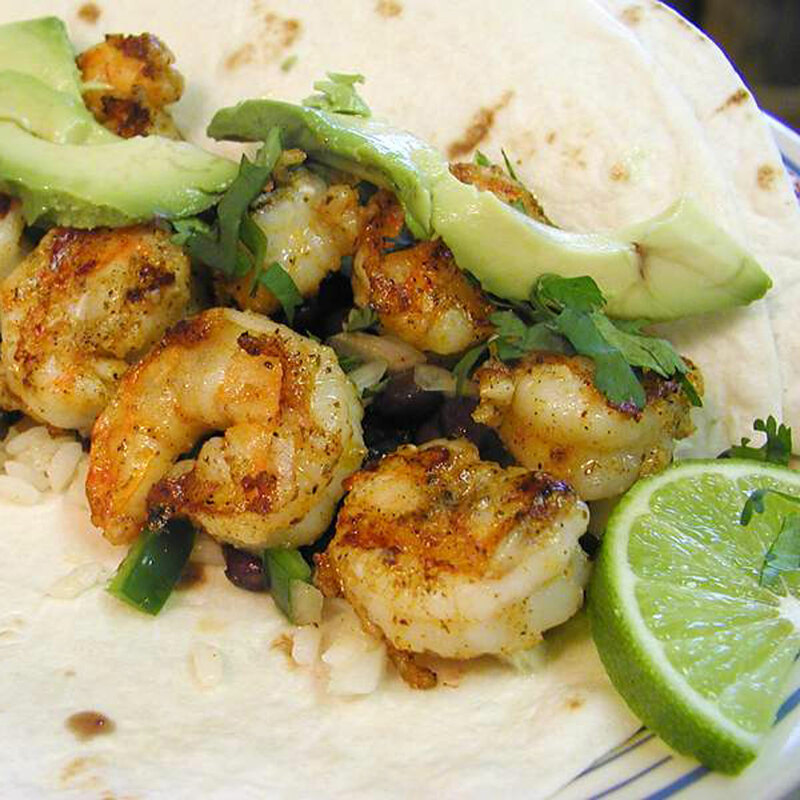 Seafood is a centerpiece of Mexican culture, with influences from Aztec, Mayan, Toltec, Spanish, and French cuisine. Your local tour guide will share the beauty of our local history, stunning architecture, breathtaking nature and unique culture. Tasting includes fresh caught seafood! 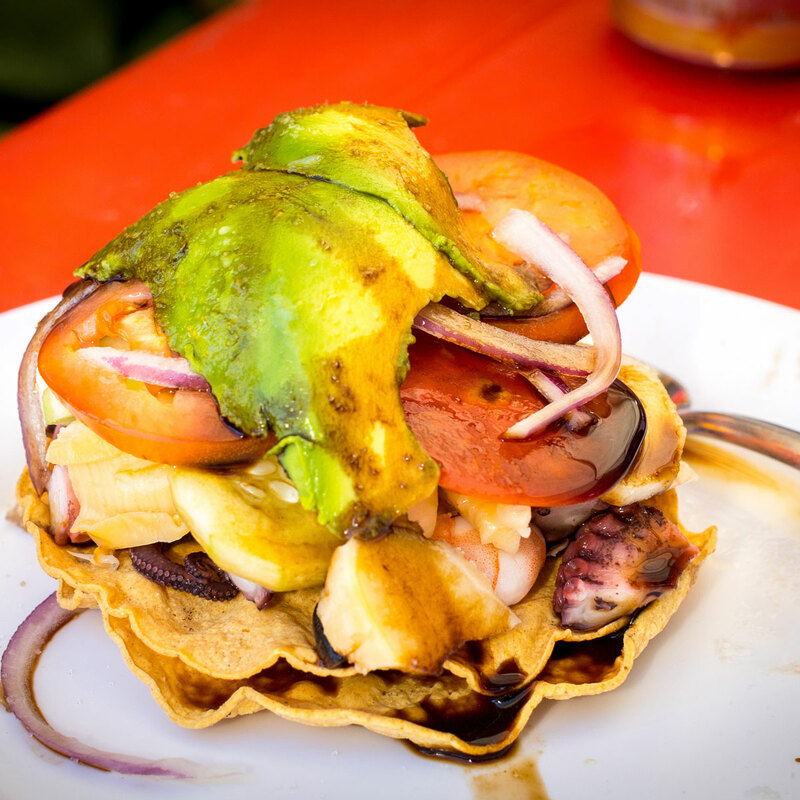 Stuffed jalapeno taco, fresh ceviche, grilled calamari, fried octopus, aguachile, shrimp tostada and fish. 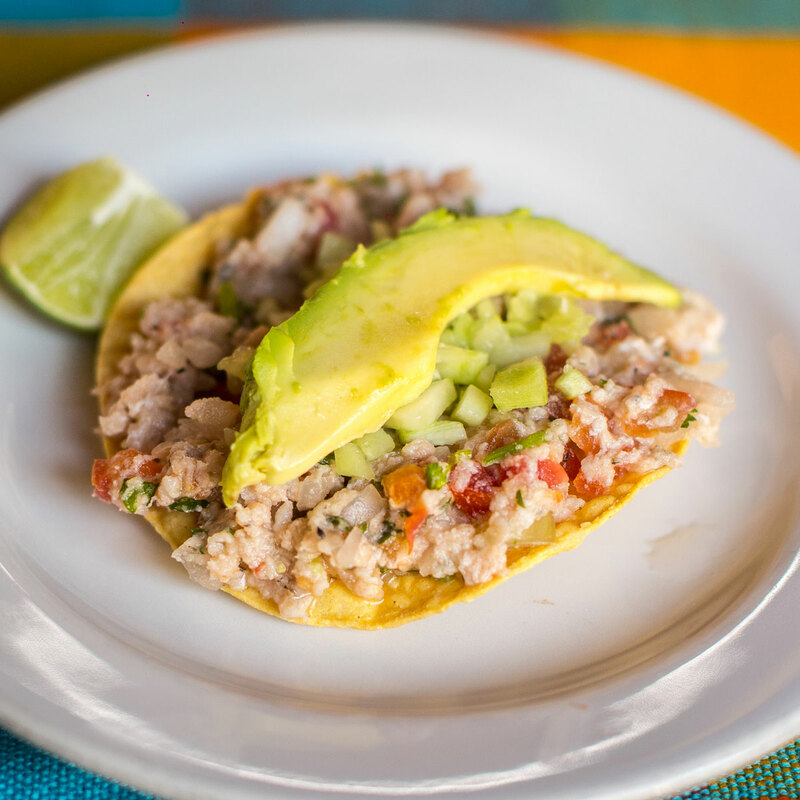 Tantalize your tastebuds – This 3-hour tour takes you to some of the best seafood restaurants in Puerto Vallarta. 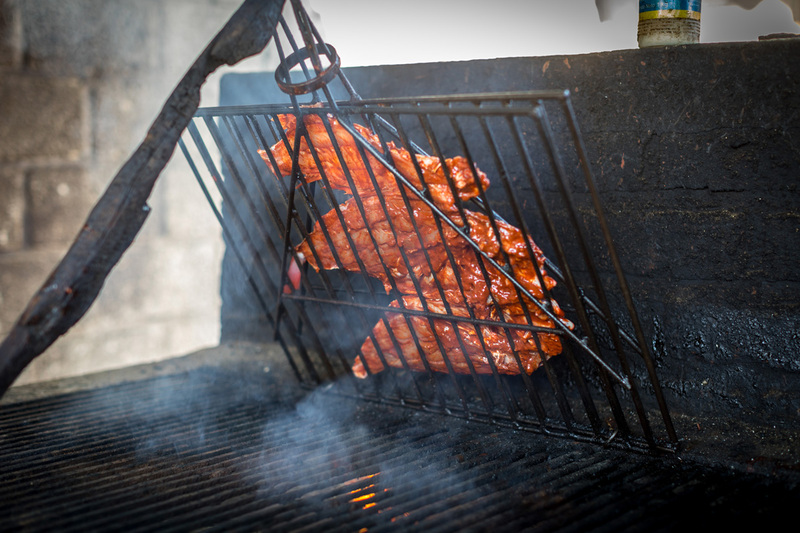 Enjoy a seafood stuffed jalapeno taco, fresh ceviche, grilled calamari, fried octopus, aguachile, and authentic sarandeado. An ideal lunch-time tasting. 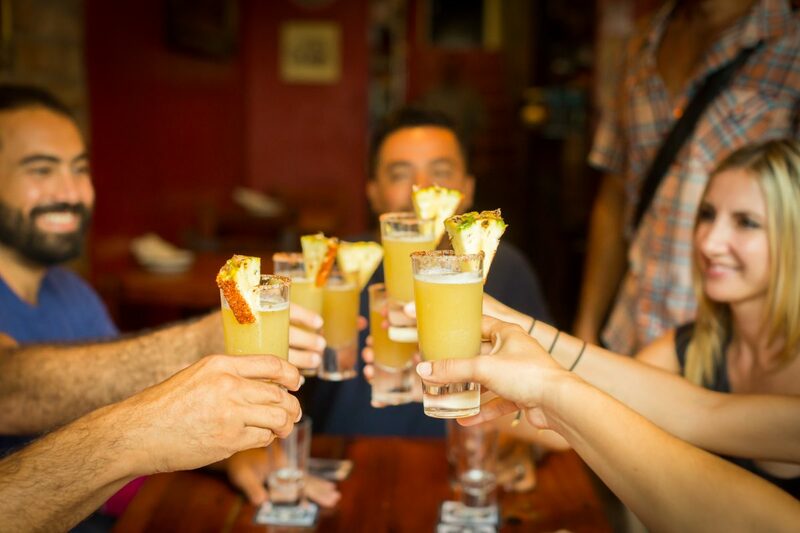 A Unique Cultural & Historical Experience – Not just a food tour! We satisfy your stomach and quench your thirst for knowledge. 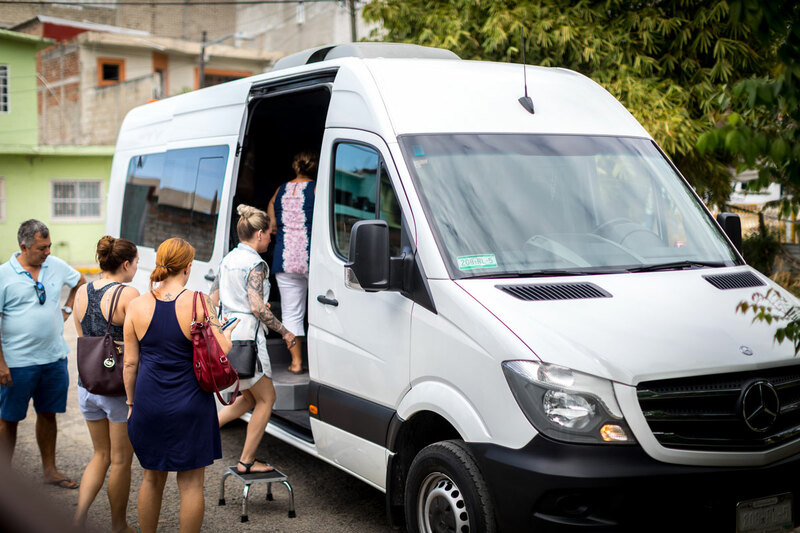 Along the way, you will learn about Mexico’s rich culture, view our stunning architecture, and enjoy a bit of nature. History and Food. 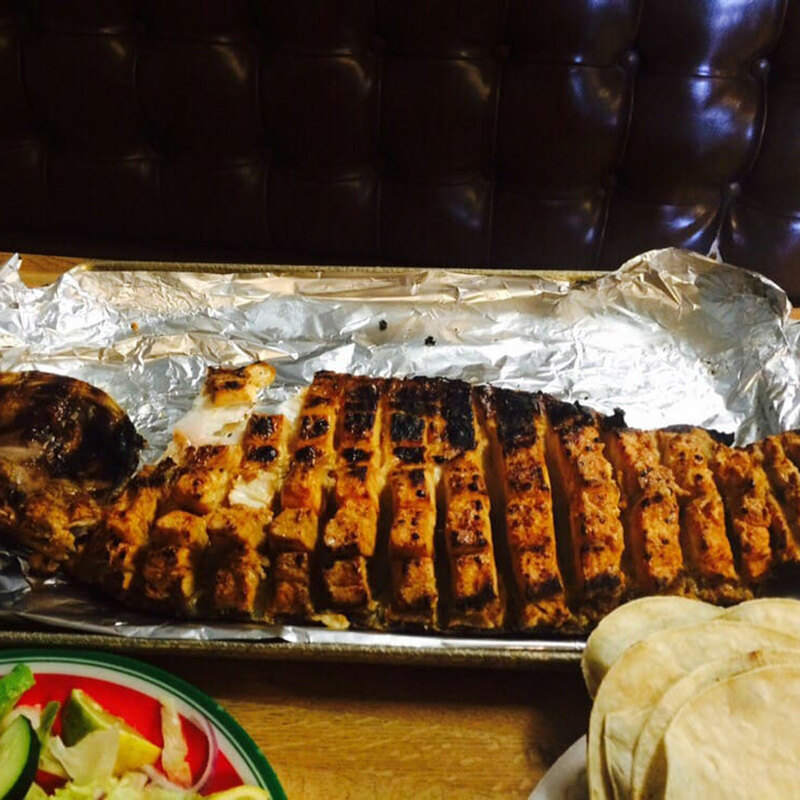 Food is a centerpiece of Mexican culture, with influences from Aztec, Mayan, Toltec, Spanish and French cultures. 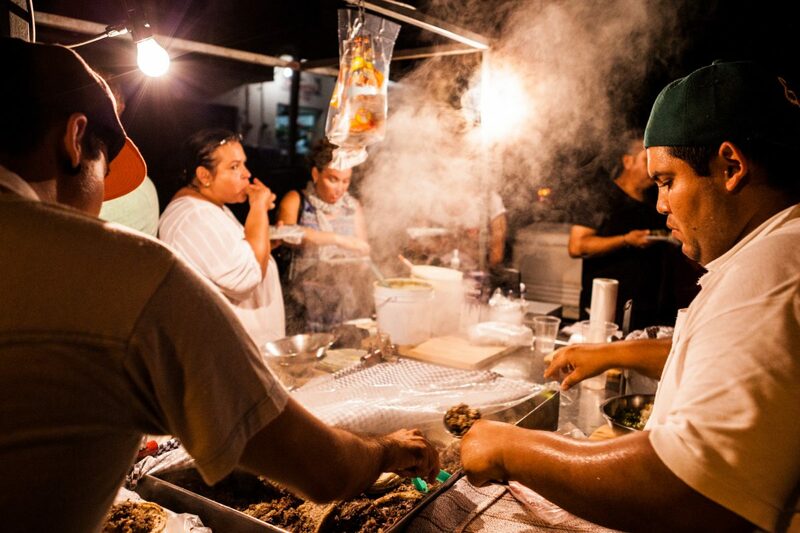 Our unique history and amazing seafood help to make Puerto Vallarta one of the top travel destinations in the world! Local character and characters. 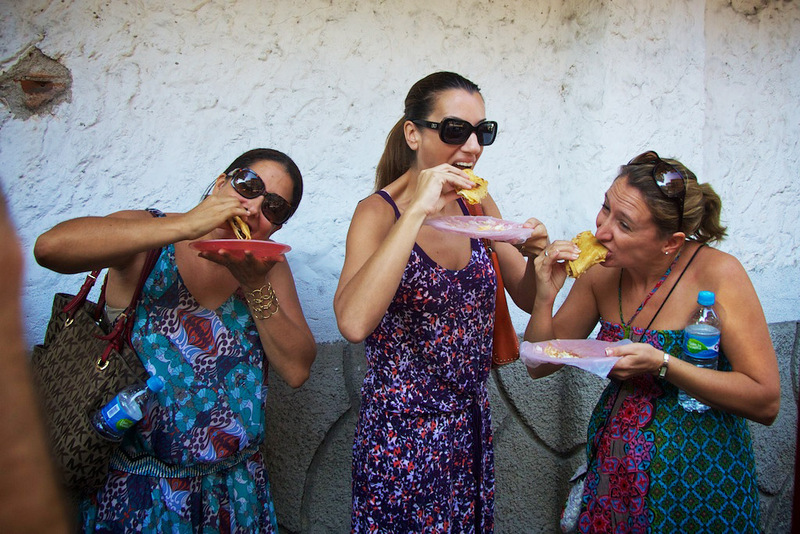 Vallarta Food Tours will take you on an adventure that showcases the sights you came to see and the ones you didn’t know about. 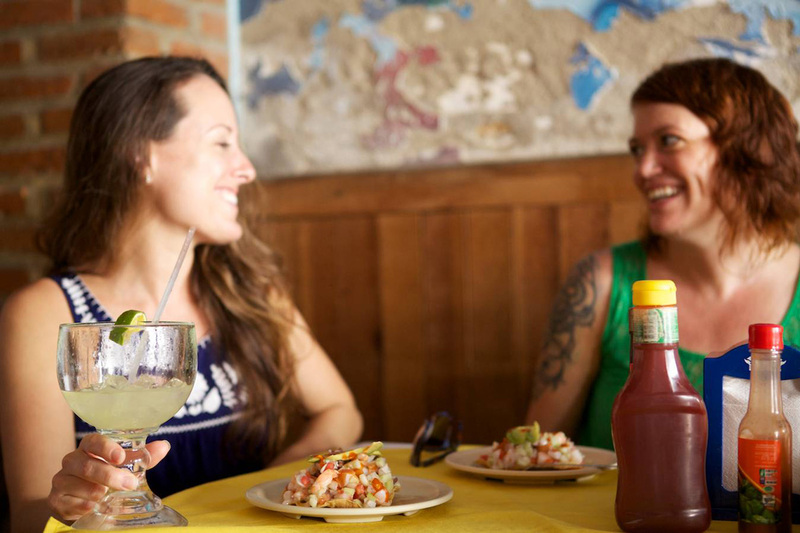 Book your tour early in your vacation so you have time to return to your favorite seafood restaurants! Good times. Eat. Smile. Learn. 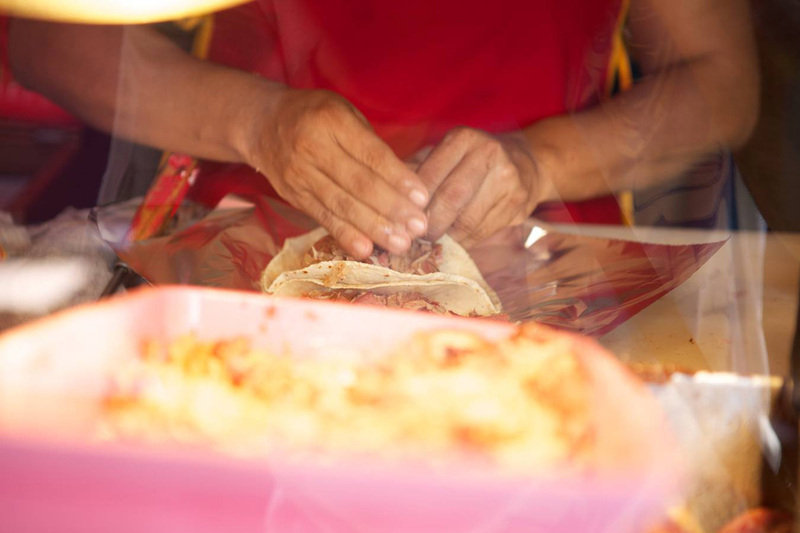 Meet the local merchants who are the heart and soul or our city. 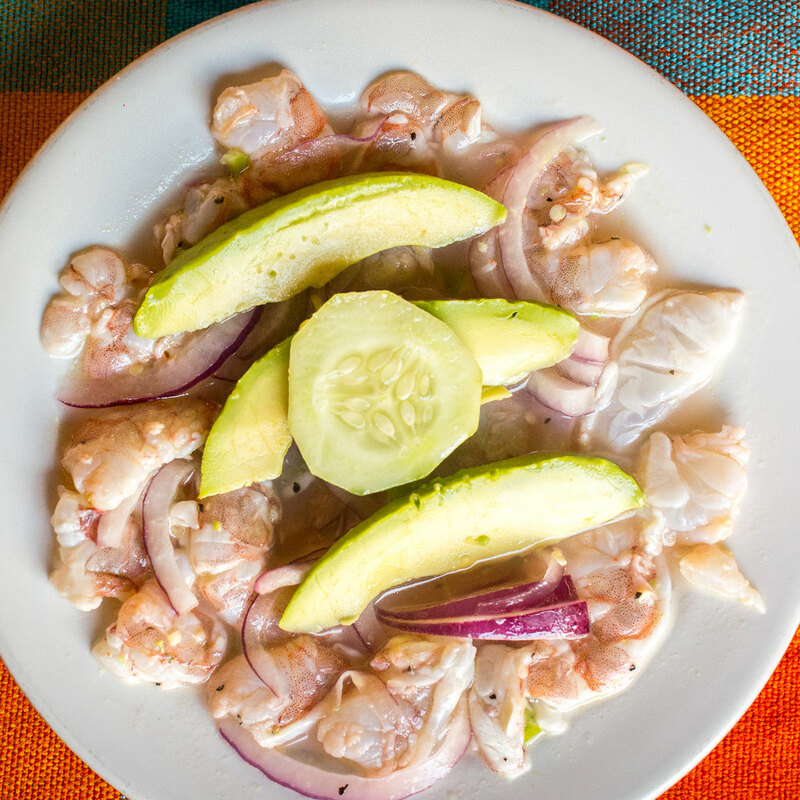 Enjoy the best seafood Puerto Vallarta has to offer, in restaurants you might not have found otherwise! 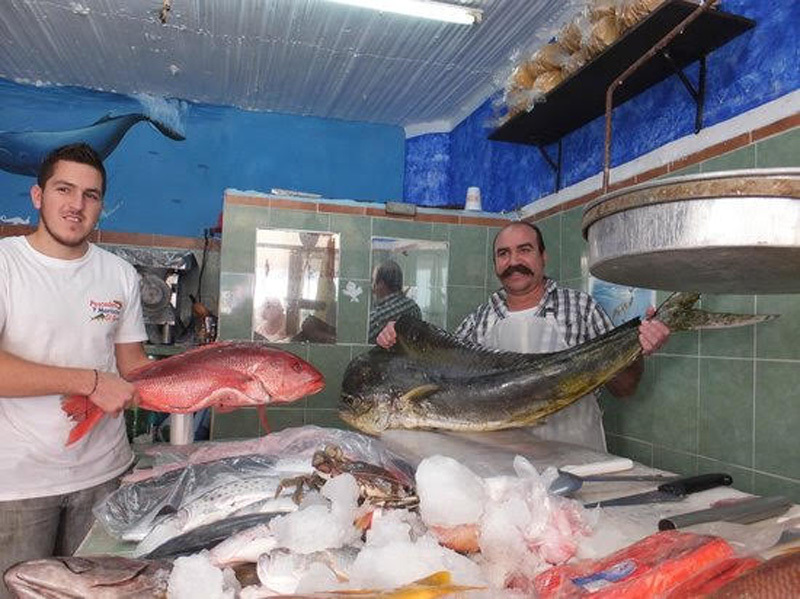 All seafood is local and fresh! 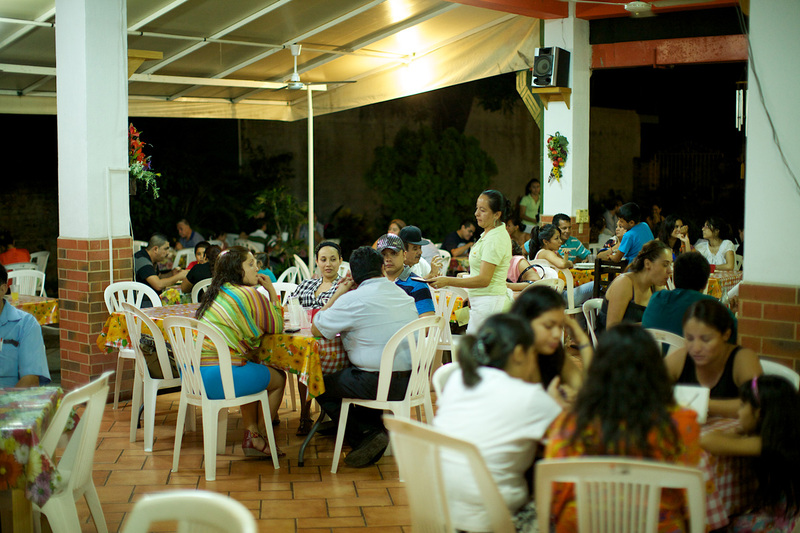 Cisneros- Enjoy delicious seafood dishes such as crab enchilada and stuffed chile taco from one of Vallarta oldest family! 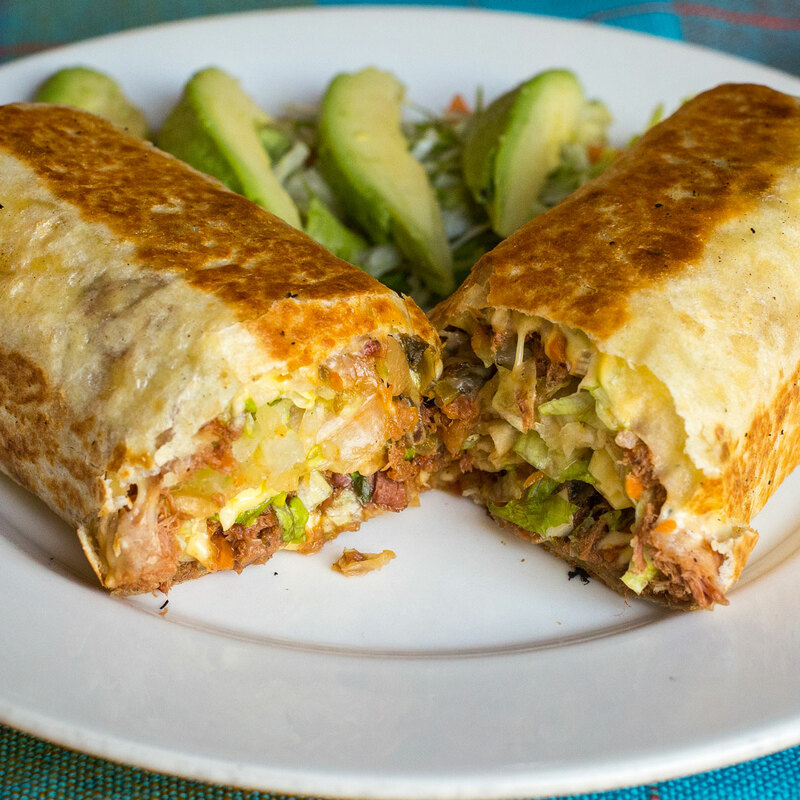 Joe Jacks- Joe is known as a one of the best in the bay and discover why people line up for his huachinago. Lix- Finish up with homemade icecream.